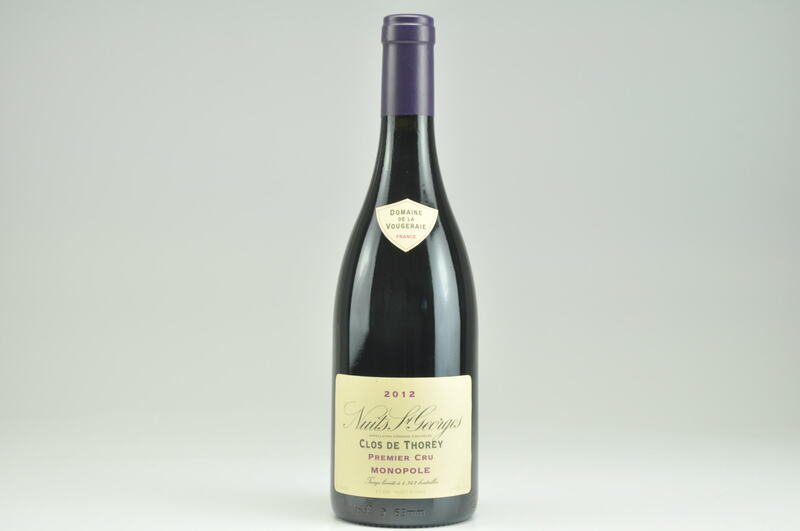 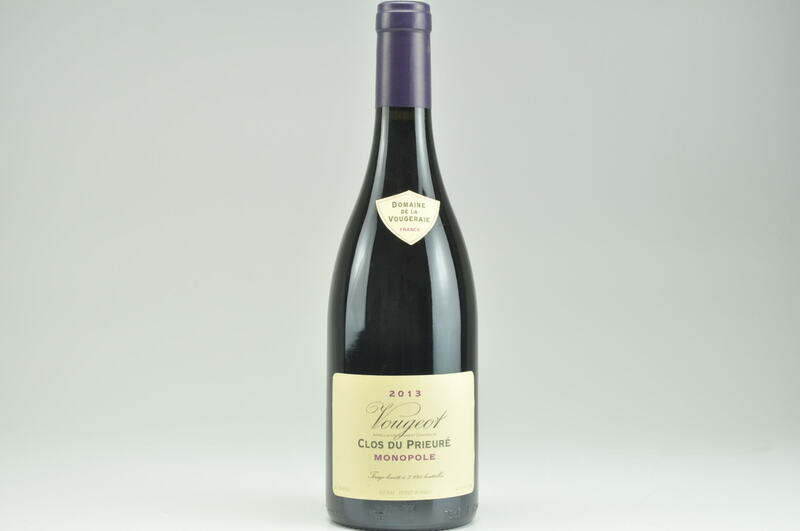 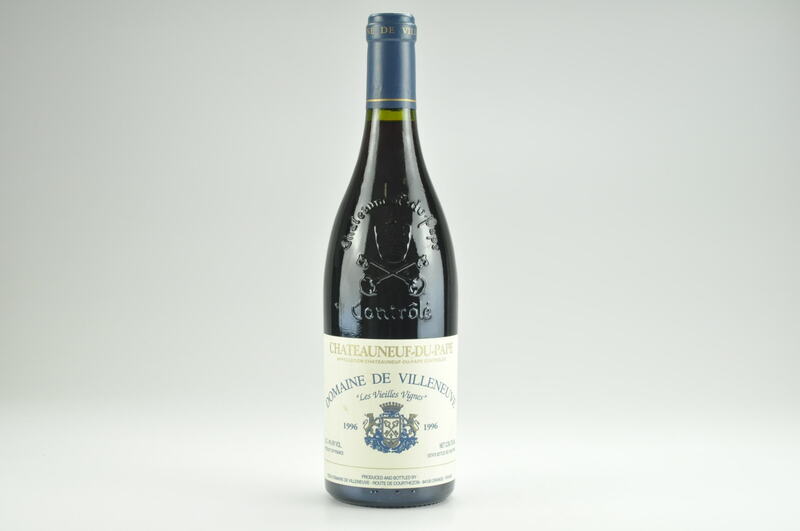 The 2015 Chateauneuf du Pape Cuvee Chaupin is all Grenache, 40% whole cluster, aged in two-thirds foudre and one-third demi-muids and drawn exclusively from sandy sites. 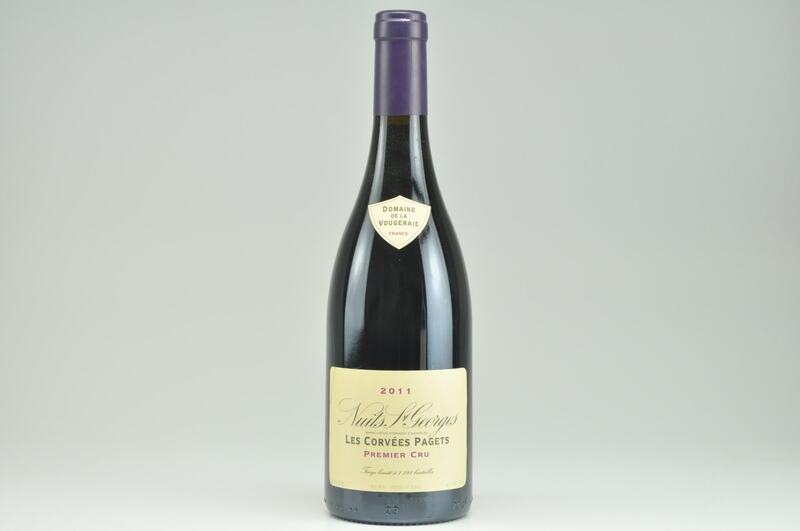 It showcases incredibly lush, silky fruit. 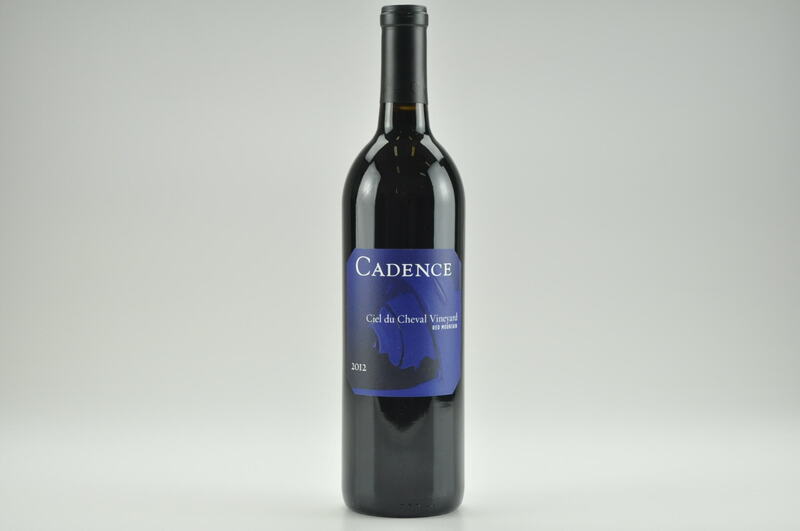 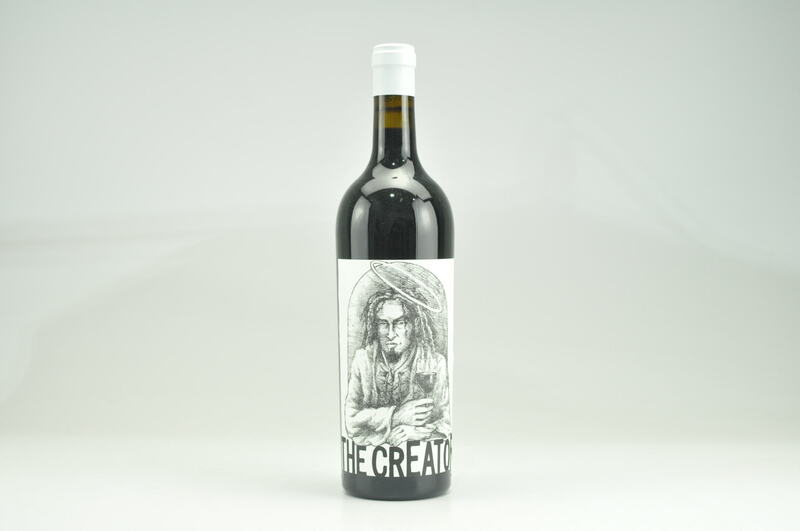 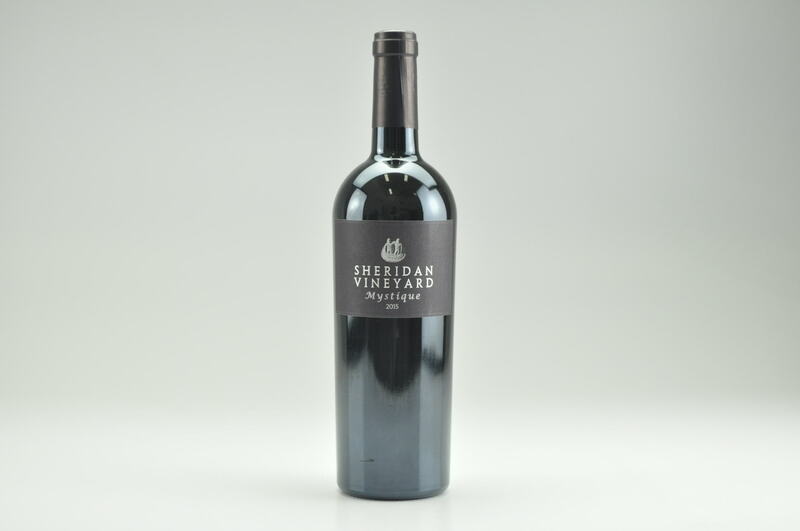 Raspberries and cherries of incredible purity add hints of chocolate on the long finish but never seem heavy or warm.